This Is An Awesome Large 2.90 Acre Wooded Lake Lot For Sale On Moose Lake Burnhamville TWP. 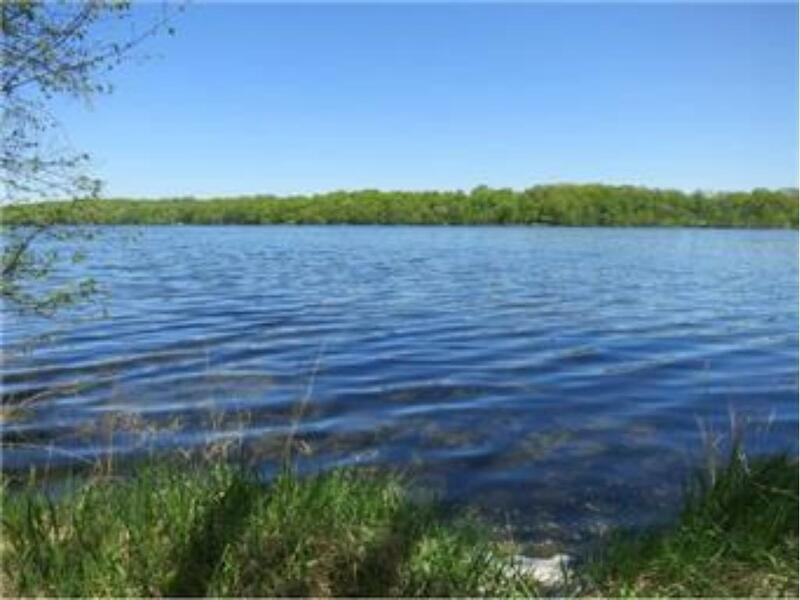 This Is A Must See Lake Lot If Your Searching For A Large Lake Lot On A Small Lake. Moose Lake Is A 133 Acre Natural Environment Lake Known For Good Fishing. Excellent Sunrise Views!